Back to the Future Day – 21st October 2015 – is the date that Marty McFly travelled to as part of the plot in Back to the Future II. 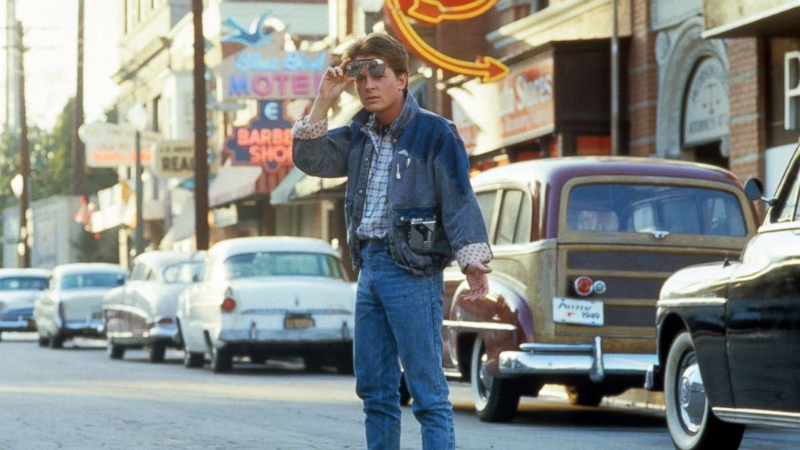 The characters in the 80s film, played by Michael J Fox and Christopher Lloyd, predicted we would have many new technologies by now, including hoverboards and flying cars. We take a look at how society should be shaping up in 2015, according to the celebrated film. Unfortunately, hoverboards are still scientifically unviable. However, to mark Back to the Future Day, and the 30th anniversary of the franchise, Universal have released an advert for this contraption – because “air’s no longer just for breathing, bruh”. 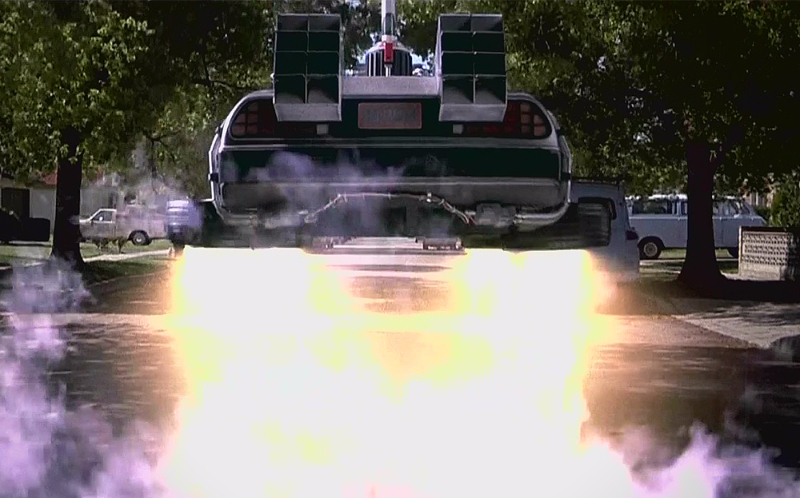 In Hill Valley, circa October 2015, Doc claims “we don’t need roads”, and effortlessly drives – well, flies – off with Marty and Jennifer in his DeLorean. This certainly would be an excellent way to beat the rush hour traffic! Although the Jaws franchise never reached number 19, an advert for such a film is featured in Back to the Future II. 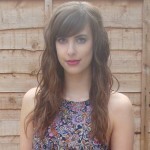 Universal have entered into the spirit of this, and created a humorous trailer for the falsely-predicted film. 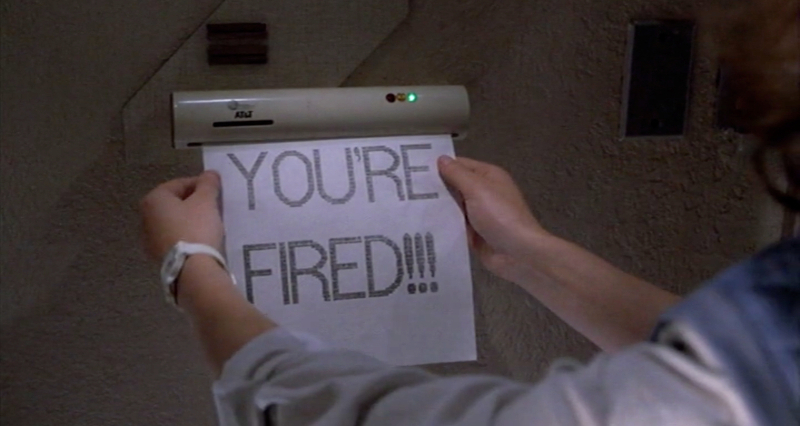 With a fax machine set up in every room of the McFly family home, these items would rapidly need to become our primary source of communication, for this prediction to come true. We are still hoping “dehydrated pizza” will soon become a reality. After all, who wouldn’t want a 14-inch deep pan magically prepared in a matter of seconds? However, amongst these wildly incorrect predictions, Nike and Pepsi have both confirmed the release of their respective products, as showcased in Back to the Future II. Pepsi have created 6,500 bottles of a limited edition Perfect drink, similar to that seen in the film. The unmistakable, curvy bottle is complete with 1989’s idea of what a future Pepsi logo would look like; it will be available on 21st October 2015. 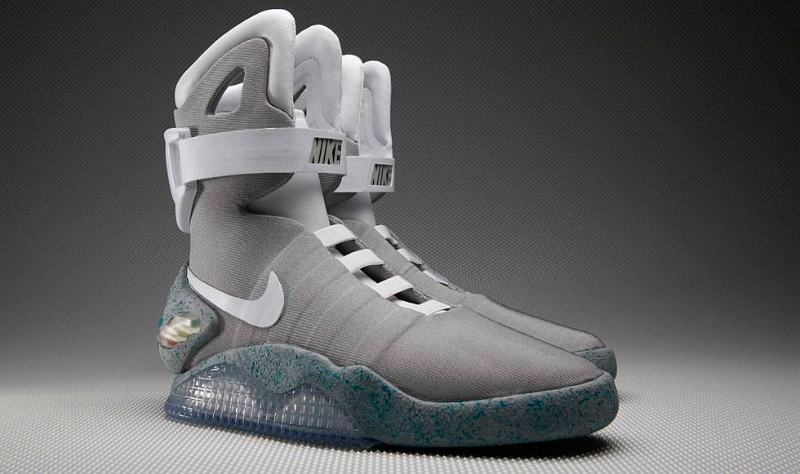 Also this year, Nike is set to unveil a line of Marty McFly’s self-lacing, light-up trainers. The shoes will be an upgraded version of the 2011 Nike MAG, and feature “power laces”; motorised rollers sense weight and tighten the laces when a foot is placed in the shoe.